Cisco - WS-X4013+ V14 Cisco 4500 Supervisor Engine II-Plus 2 Ports Ethernet Network Switch Module WS-X4013+ V14 800-25571-05 C0 73-9272-08 A0 68-2122-09 A0 CNUCAGWAAC. 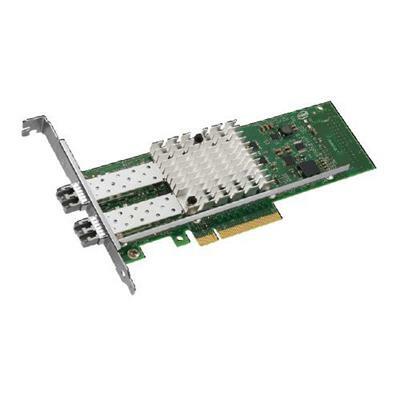 Hewlett Packard - 674887-001 674887-001 HP 10GB 2-Port Ethernet Server Adapter - Network Adapter - PCI Express 2.0 X8 - 10 Gigabit Ethernet - 2 Ports. New Bulk Pack. 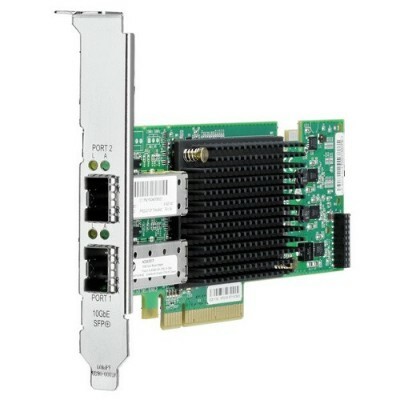 Hewlett Packard - NC552SFP NC552SFP HP 10GB 2-Port Ethernet Server Adapter Network Adapter PCI Express 2.0 X8 - 10 Gigabit Ethernet 2 Ports. New Bulk Pack. 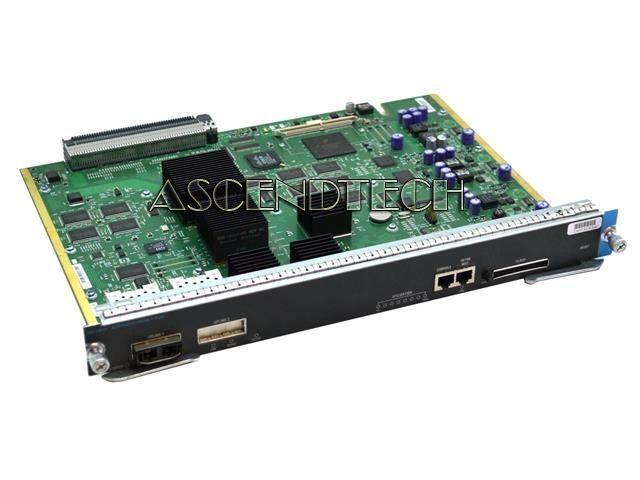 IBM - OCE11102-IBM OCE11102-IBM IBM 10GB 2-Port Ethernet Server Adapter - Network Adapter - PCI Express 2.0 X8 - 10 Gigabit Ethernet - 2 Ports. New Retail Factory Sealed With Full Manufacturer Warranty. 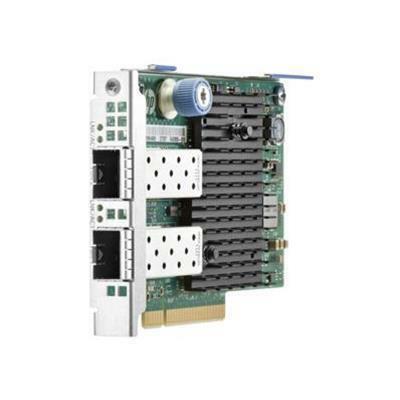 Hewlett Packard - 614203-B21 614203-B21 HP 10GB 2Port Ethernet Server Adapter Network Adapter Pci Express 2.0 X810 Gigabit Ethernet 2 Ports. New Retail Factory Sealed With Full Manafacturer Warranty. Hewlett Packard - 656596-B21 656596-B21 HP 2port Ethernet 10GB 530T CTLR Adapter. New Bulk Pack. 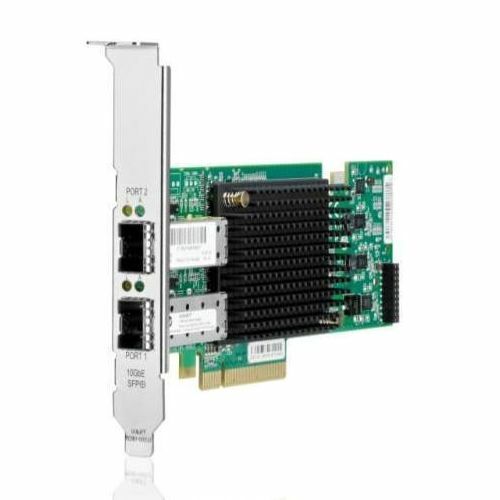 Intel - E10G42BFSR 2-Port Ethernet Server Adapter X520-SR2 s family of Intel Ethernet X520 Server Adapter is the most flexible and scalable Ethernet adapter for today's demanding data center environments.